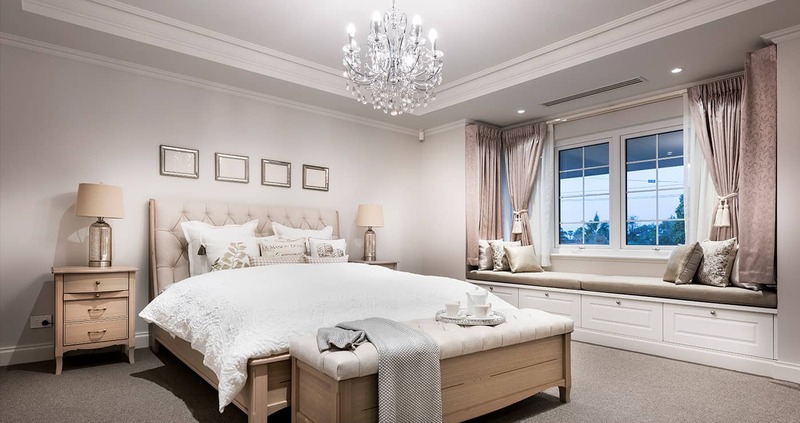 Hamptons style homes are a sophisticated blend of coastal style living and a lived-in style interior, inspired by the beautiful beach houses in the Hamptons region of Long Island, New York. Designed to deliver an abundance of natural light, Hamptons style houses are just what you would expect from a beach-side home. 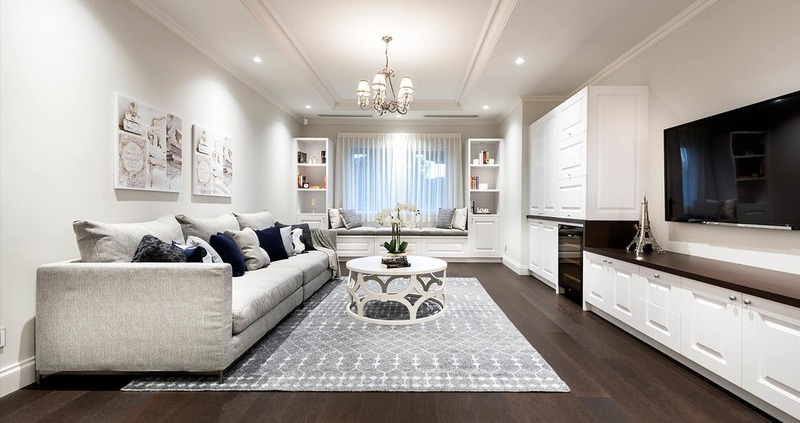 Neutral colours and natural materials are paired with the soft natural light that is on display. 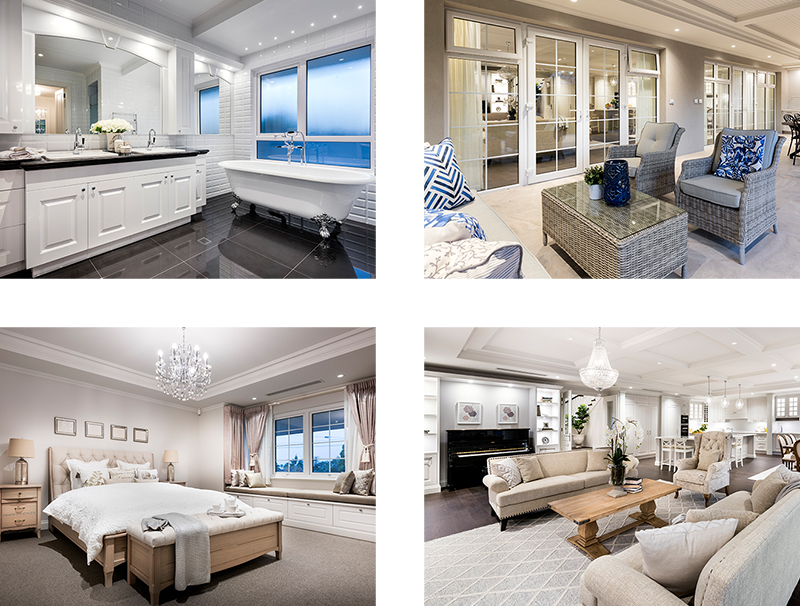 This combination of light, high ceilings and soft, neutral colours creates a luxurious, relaxed living experience. 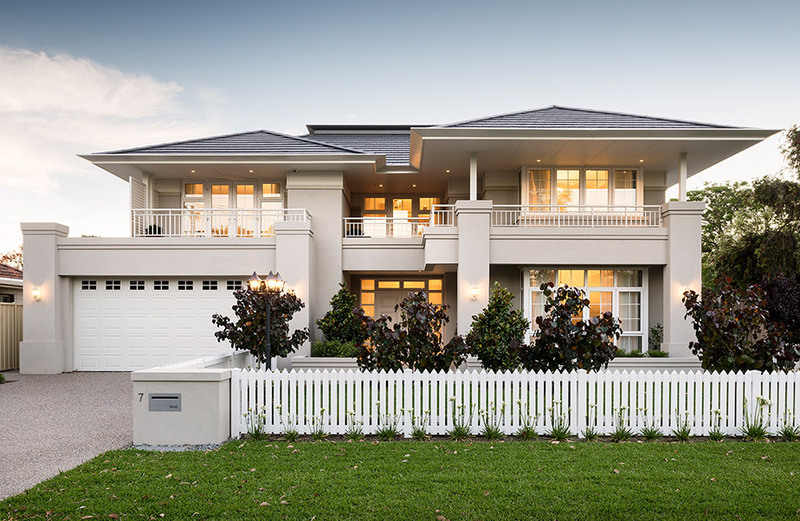 Why is Hamptons Style so popular in Perth? 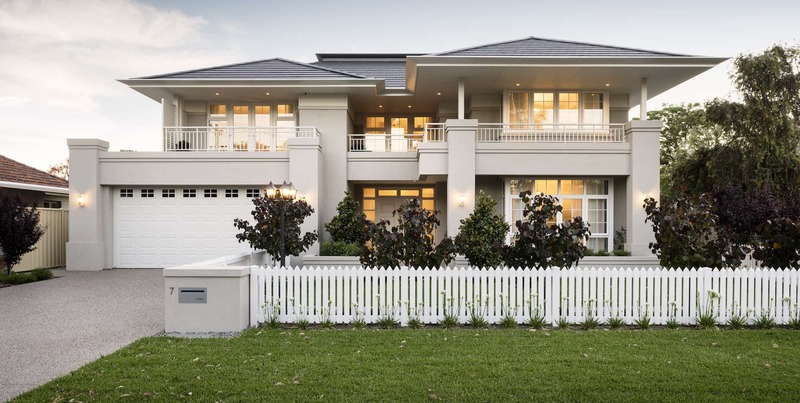 Hamptons style homes are becoming increasingly popular in Perth and all around Australia because of their stylish but relaxed style. High ceilings and large windows allow for warm natural light to enter the house which creates a cosy living space, reminiscent of a beach-side retreat. 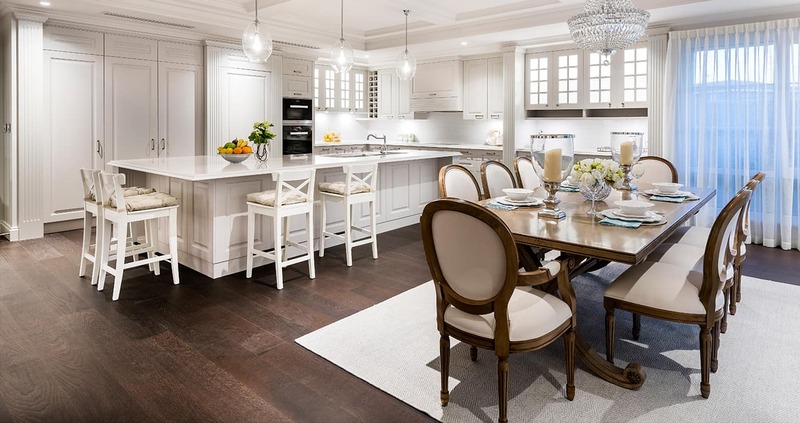 Open living spaces make Hamptons homes an inviting and comfortable place to entertain with friends and family. Open spaces and big rooms make Hamptons style homes a designer’s dream. 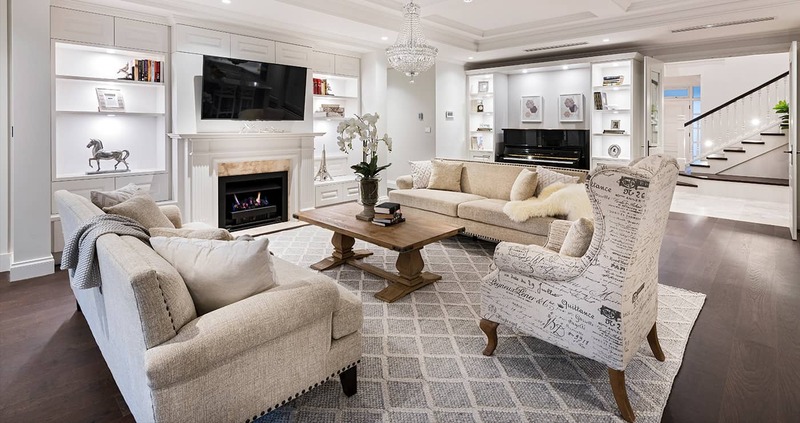 Decorate your rooms with large paintings, oversized rugs and large lounges. The high ceilings provide the option to hang beautiful chandeliers, a great way to display your own style. Our team at JAV Developments understand the importance of having a trusting relationship with our clients. We build trusting relationships by actively listening to our client’s needs and wants and delivering on their requests. If you’re ready to build your dream Hampton style home on your block and need expert advice, give Alex a call or drop us an email. 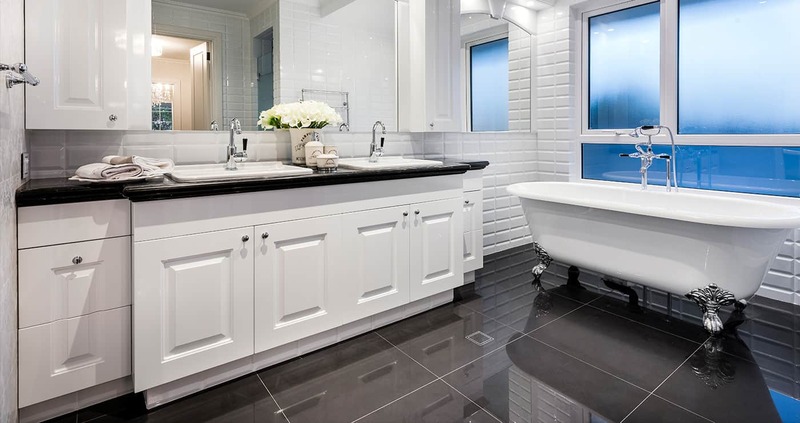 JAV Developments always deliver quality luxury homes for our clients. We guarantee a finished product that will leave you speechless when you see it. We use only the best and most trusted craftsmen, suppliers and designers in Perth to ensure excellence for many, many years to come. When it comes to quality building, we like to say, “our houses speak for themselves”. But don’t just take our word for it. Sometimes we let others do the talking, such as Housing Industry Association (HIA). We proudly boast the title for the 2017 HIA Perth Housing Award for a Custom-Built Home between $1,200,001 - $1,600,000.